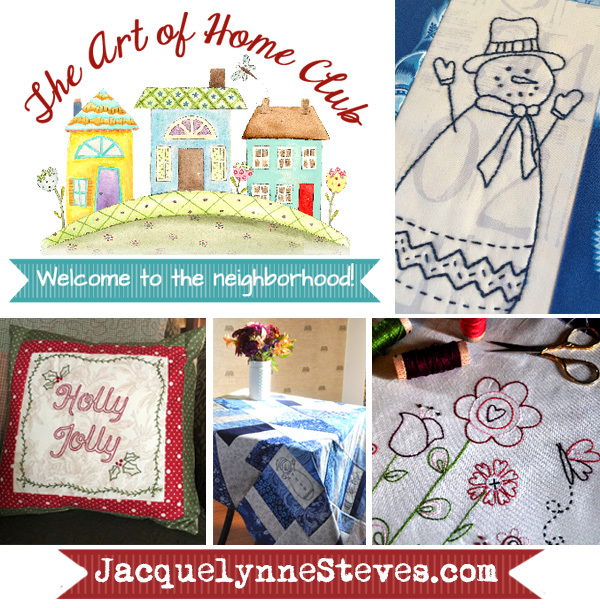 Enrollment Open for The Art of Home Club! Plus, Everything Patterns are available again! ENROLLMENT IS NOW CLOSED- THANKS TO EVERYONE WHO SIGNED UP! IT’S GOING TO BE A LOT OF FUN! Please sign up for my interest list below to be notified when membership is opening up again. Hi everyone! Today is the BIG day and I’m so excited! 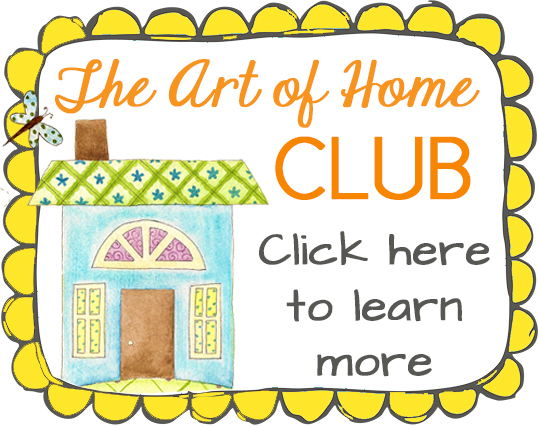 I’ve spent the past week showing and telling you all about what we will be doing in The Art of Home Club for 2017, and now enrollment is finally open! Enrollment for the Club is open today, January 10 through Saturday January 14, 2017. After that, the Club will be closed to new members until Summer. Here are the links to previous posts so you can see EVERYTHING that’s included in the Club- Monthly Patterns and Printables, Member Exclusive Video Tutorials, a Members Only Message Board, Maggie’s First Dance Block of the Month patterns, 2017 BOM pattern, and so much more! 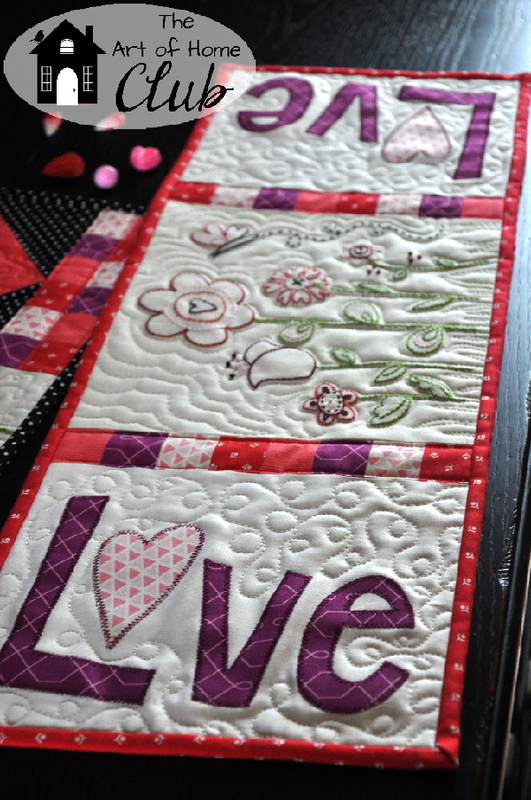 You get all of the above content and more for the low price of just $9.95 per month- that’s the price of just one well-written quilt pattern! You will be charged monthly and you can cancel at any time. Payments are done through PayPal. Please note- this is an ALL ONLINE CLUB- You will NOT be sent patterns in the mail. In addition to opening up the Club for enrollment, this week I am also making the Everything Patterns ebook available again. It will be available through Saturday January 14, 2017. The patterns in the ebook are different from the patterns in the Club, and you can definitely mix and match the ebook patterns with the Club patterns and projects. This will really expand your options! 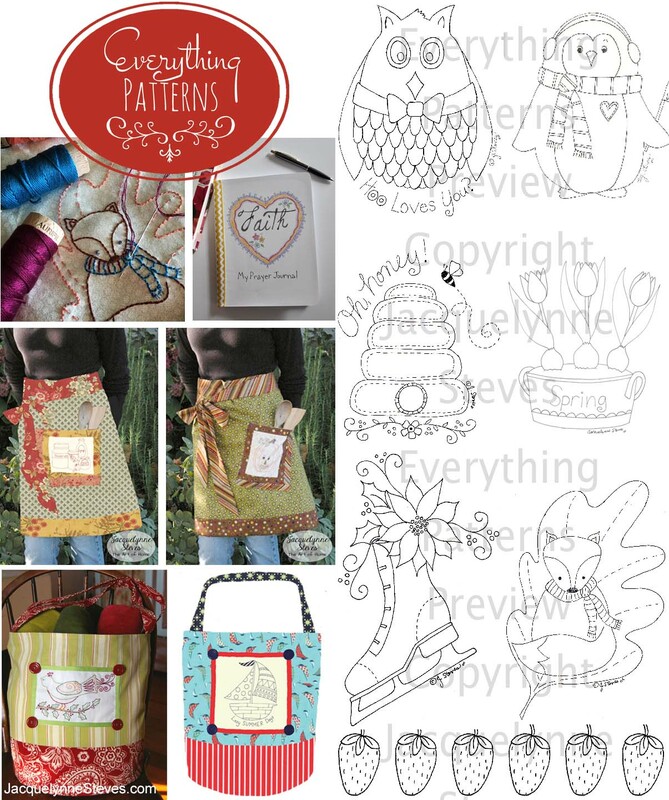 – Over 80 pages of patterns, projects, and tips!!!! OR you can do BOTH! So, I think I’ve covered everything! If you have questions, you can email me. See you in the Club! 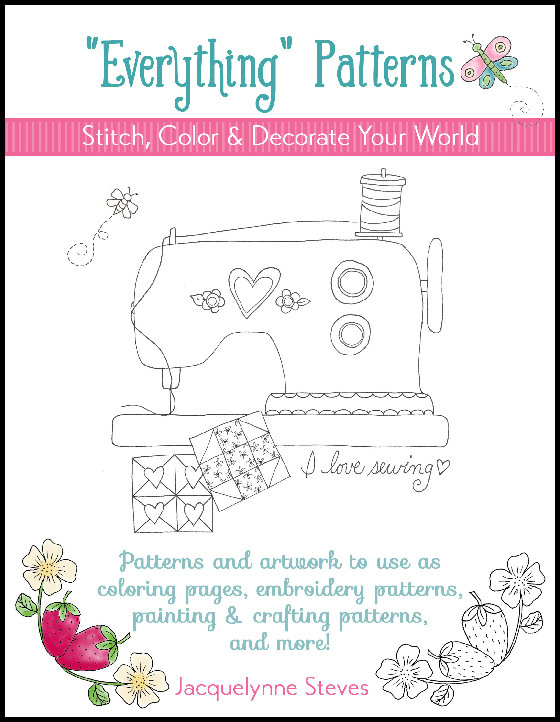 This article was posted in Adult Coloring & Stationery Products, Embroidery, Everything Patterns!, Featured, Sewing & Quilting, The Art of Home Club, Uncategorized. Bookmark the permalink. Follow comments with the RSS feed for this post.Post a Comment or leave a trackback: Trackback URL. Yay! 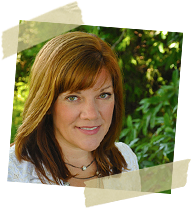 Welcome Paula! So glad you’re joining us! Bummer helping brother move to Northern CA an didn’t read emails. Day late dollar short. Will you please let me know when next enrollment for your dynamic club will be: or you have an extra spot let me know. Best wishes for a great club.